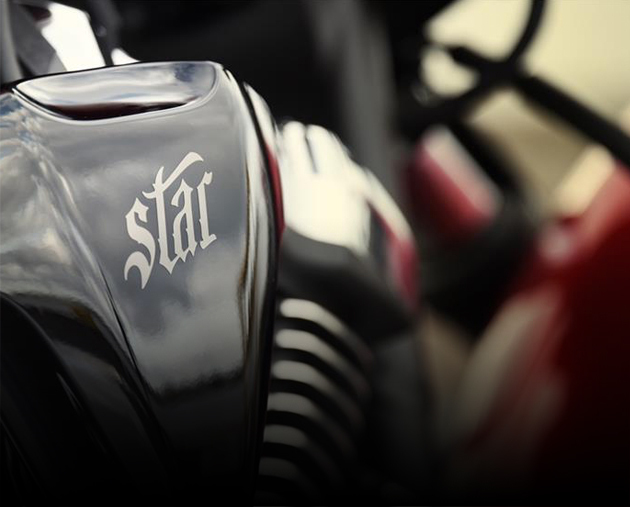 Find Royal Star Venture and Royal Star Tour Delux parts. 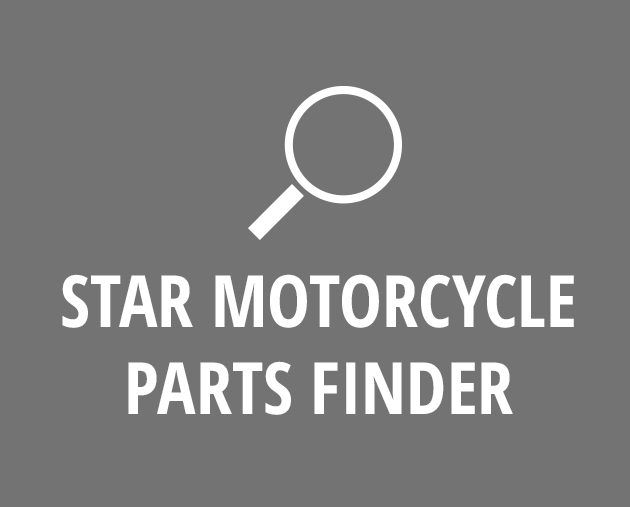 Find Statoliner S and Statoliner Midnight parts. 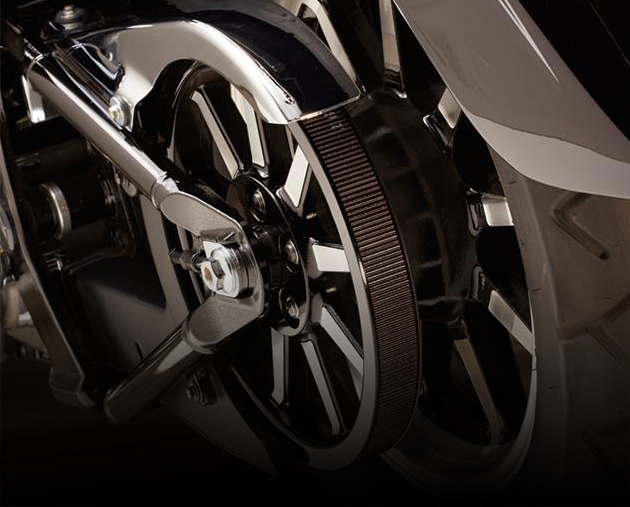 Roadliner S and Roadliner Midnight parts. 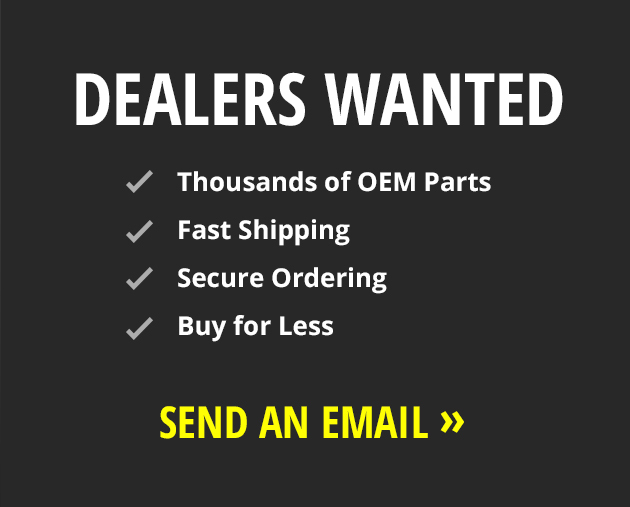 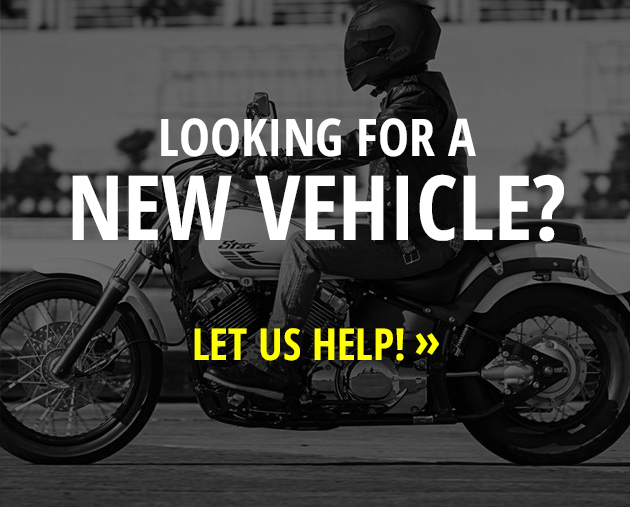 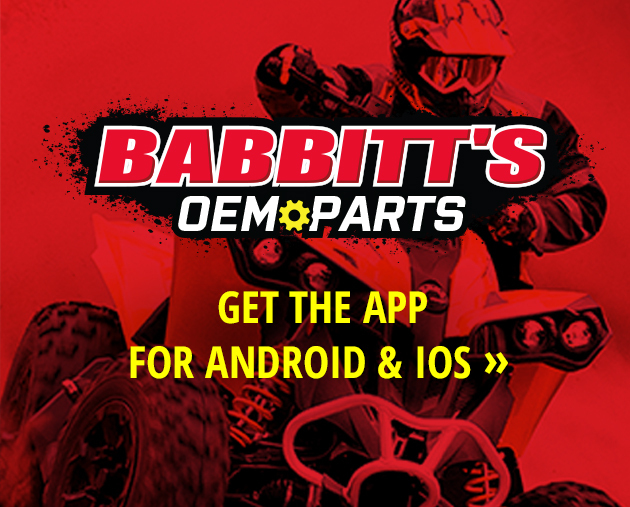 Find parts for your Roadstar, Roadstar S, Roadstar Silverado and Roadstar Silverado S.
Find parts for your V Star 1300 Tourer, V Star 1300, V Star 1100 Silverado, V Star 1100 Classic, V Star 1100 Custom, V Star Silverado, V Star Custom, V Star Classic, V Star 250. 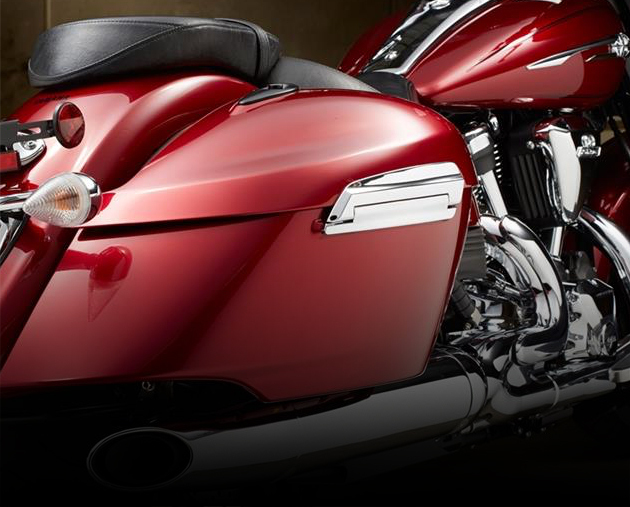 Backrest, Windshields, Exhaust, Mirrors, Chrome, Saddle Bags and MountsRoyal Star Venture and Royal Star Tour Delux parts. 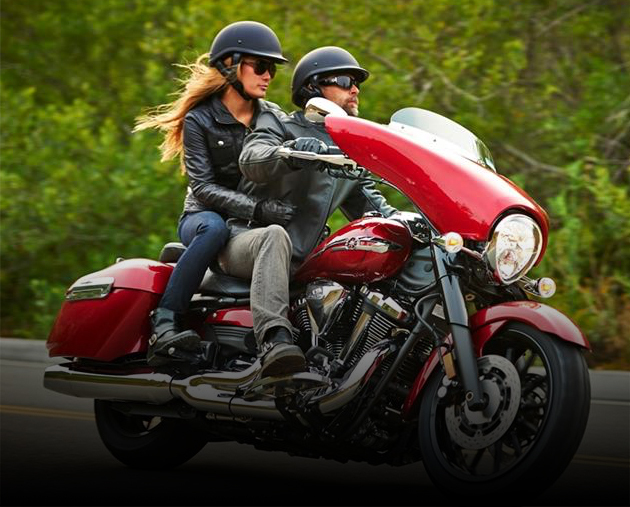 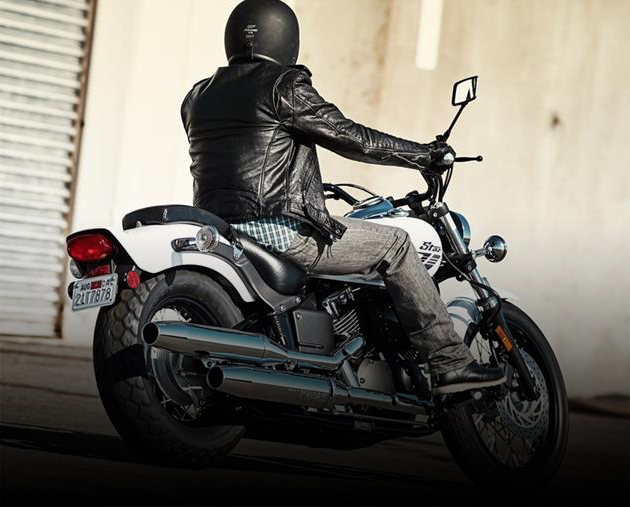 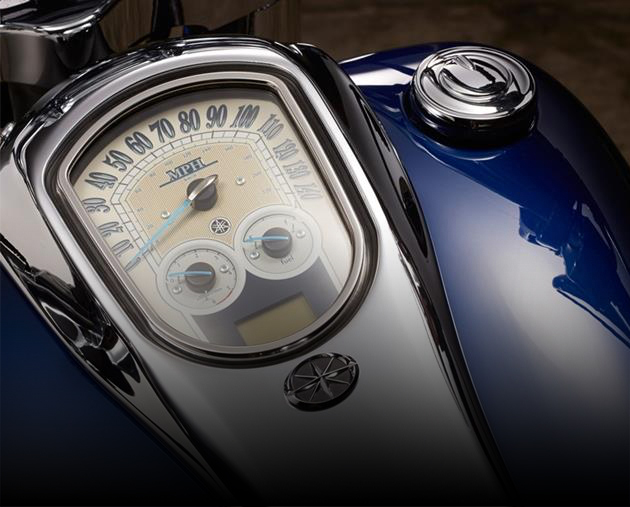 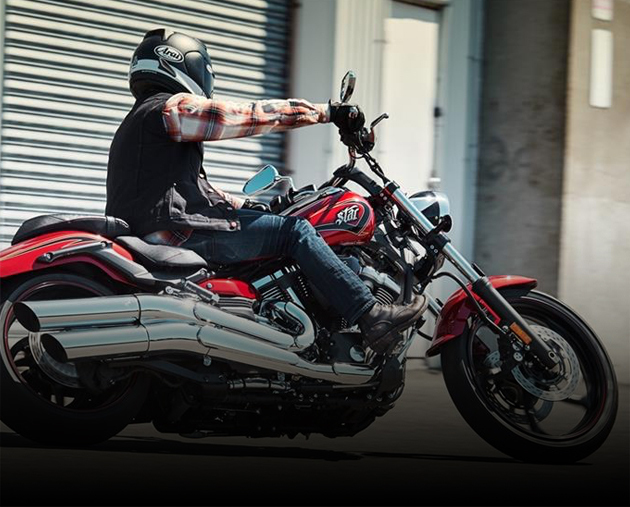 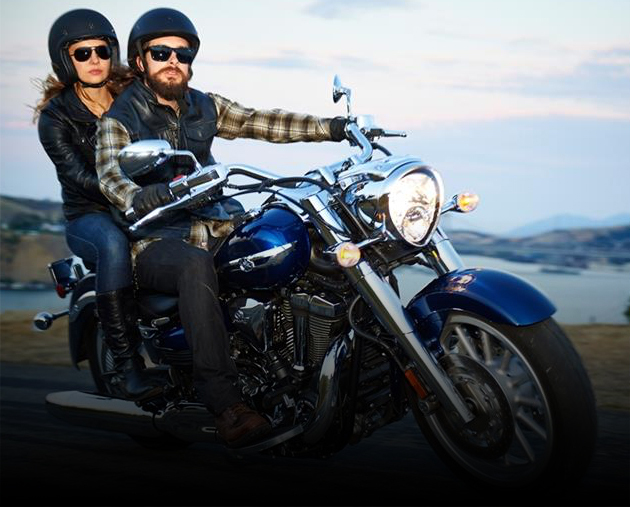 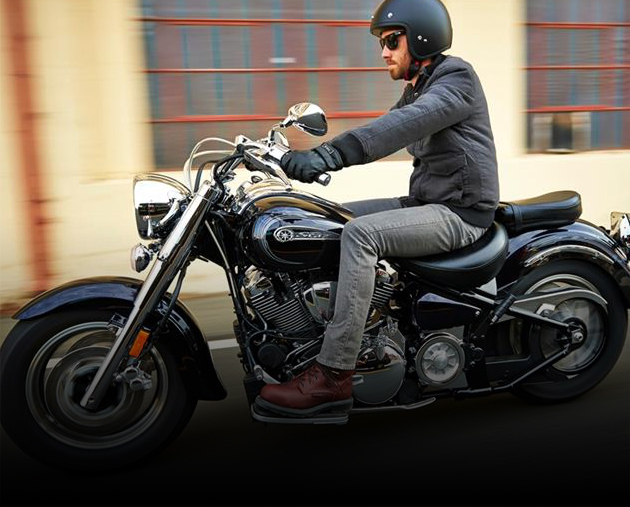 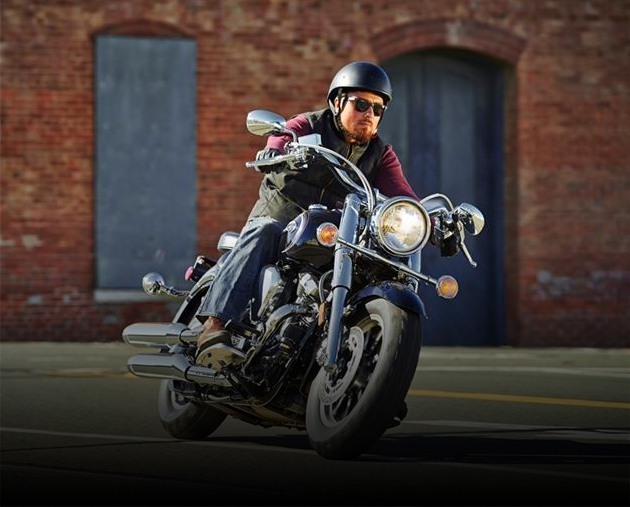 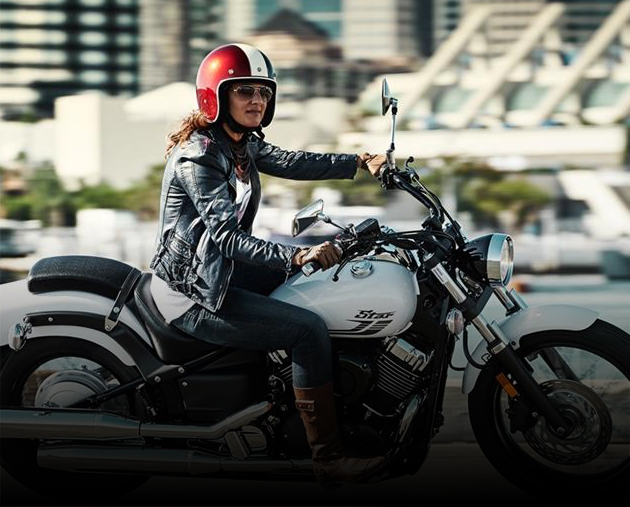 Backrest, Windshields, Exhaust, Mirrors, Chrome, Saddle Bags and Mounts for your Statoliner S and Statoliner Midnight. 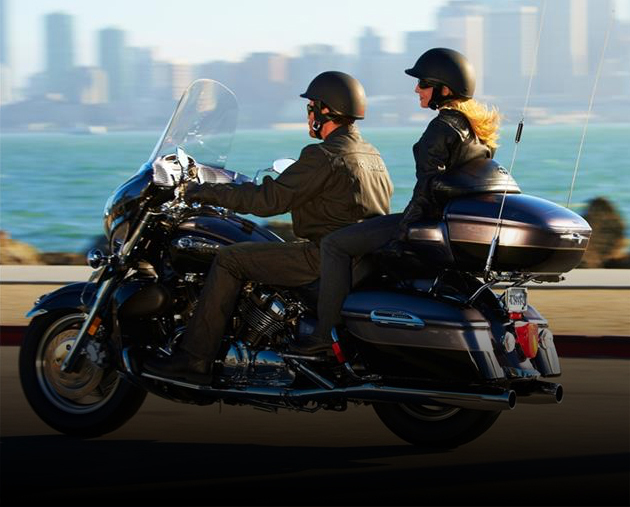 Backrest, Windshields, Exhaust, Mirrors, Chrome, Saddle Bags and Mounts for your Roadliner S and Roadliner Midnight. 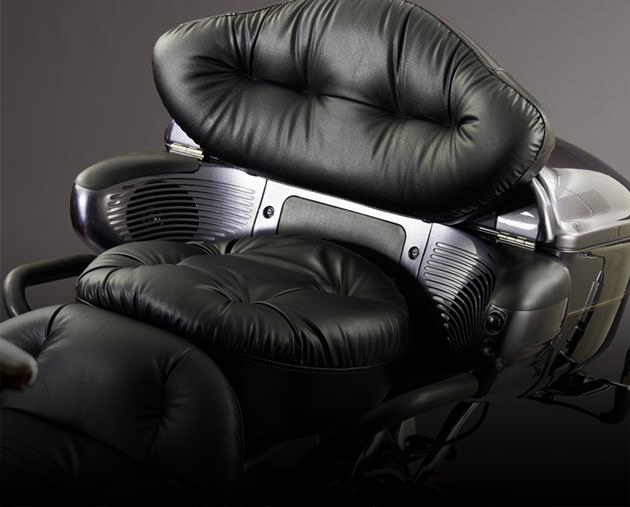 Backrest, Windshields, Exhaust, Mirrors, Chrome, Saddle Bags and Mounts for your Raider and Raider S.
Backrest, Windshields, Exhaust, Mirrors, Chrome, Saddle Bags and Mounts for your V Star 1300 Tourer, V Star 1300, V Star 1100 Silverado, V Star 1100 Classic, V Star 1100 Custom, V Star Silverado, V Star Custom, V Star Classic, V Star 250. 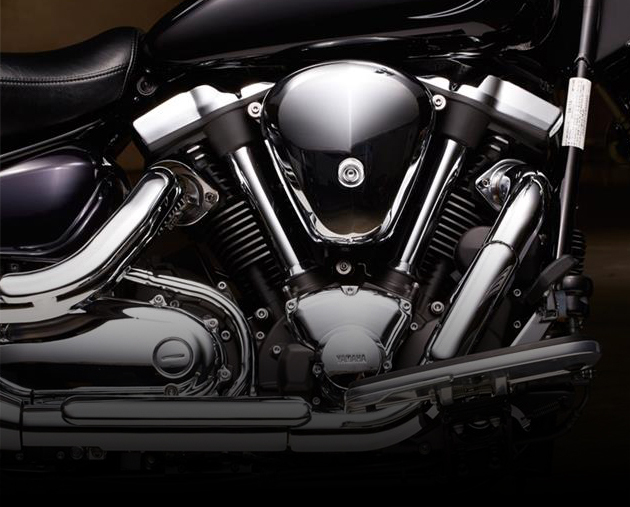 Backrest, Windshields, Exhaust, Mirrors, Chrome, Saddle Bags and Mounts for your Warrior and Midnight Warrior.